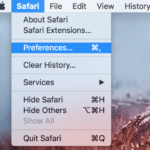 As a last resort to crashing and performance issues with Safari you can downgrade to an earlier version of Safari . Unfortunately, although Apple maintains a Safari download page, the earlier Safari installer will not run once the latest Safari is present; its states that an older version of Safari cannot be installed over a new one. Use your Mac OS X installation disc to perform an archive and install process as described for OS X here and for macOS here. Install all available updates except for Safari. Instead, download an older version of Safari from this page if that version is not installed by your Mac OS X disc. Download Pacifist and the Safari installer. Drag the Safari installer package onto the Pacifist application icon to open it. Once the Safari package is open in Pacifist, select it from the list, then click “Install” in the upper left corner of the Pacifist window. Leave the “use administrator privileges” box checked. 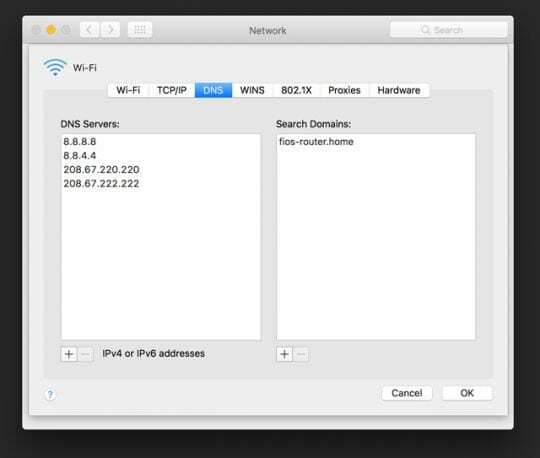 Safari may exhibit some odd DNS issues that can cause three problems: (1) hangs while loading pages or inordinate slowness; (2) pages do not load on the first try, but load properly on a second try; (3) disruption of a local router’s (wireless or wired) network connection. Things like downloading Safari and finding it slow to open common URLs? Clearing the cache and deleting the history does nothing and sites still load very slow. Anecdotal evidence suggests that this issue is caused by a problem with Safari DNS prefetching mechanism, which appears to send more requests than allowed by some ISPs. This issue may also cause problems with some routers. 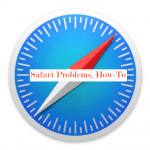 Some plug-ins and add-ons may be incompatible with the new release of Safari, causing performance issues. 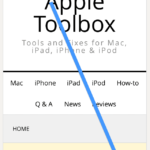 In Safari, go to Safari > Preferences in the menu bar. Click the “Security” tab, then deselect “Enable plug-ins.” Restart Safari. If the slowness is gone, a plug-in may be to blame. Look in the folders ~/Library/Internet Plug-Ins and /Library/Internet Plug-Ins and remove the items to a safe location (but don’t delete them). You can then re-enable plug-ins in the “Security tab”, and add the items back one by one, restarting Safari after each, to identify the problem plug-in. One such add-on that has been identified as culpable is CosmoPod, a tool that allows you to download Flash videos and audio content. To resolve the issue, download the CosmoPod package and launch the installer, then select the “Uninstall” option and follow the steps. You may also need to uninstall SIMBL by following the same process; download the SIMBL package and run the included uninstaller. 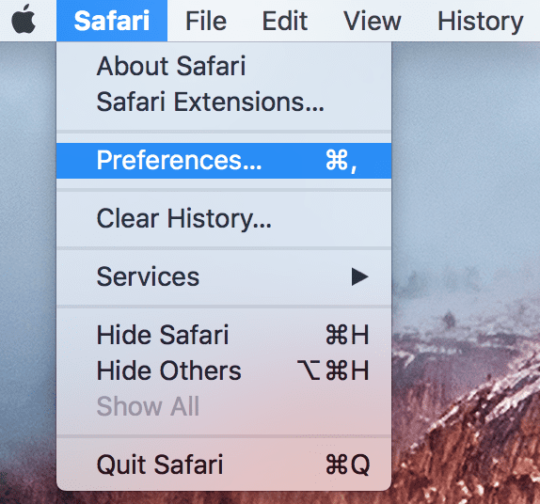 Go to Safari > Preferences and select AutoFill. Click the “Edit” option next to “Other Forms” and remove all of the items. Next, navigate to ~/Library/Safari and drag the folder “Icons” to the trash, then restart Safari. Although you’ll lose some potentially valuable stored data, this very simple procedure can resolve the slowness in some cases. Simply go to Safari > Reset Safari (in the Safari menu bar) and check all items. Some users have reported slow or lagging scrolling in Safari. In some cases, it appears that this issue is caused by the installation of Flash, which includes several security fixes but may degrade performance in some regards. The fix for this issue is generally to downgrade Flash to the previous iteration, although this will eliminate a number of important security refinements and other enhancements. As such, you should avoid the downgrade if you can live with the slow scrolling. To downgrade, simply run the Flash uninstaller then install the old version of Flash. A number of users have reported that Safari crashes (unexpectedly quits) randomly during regular use. The crashes may occur during page loading, when Safari starts up, when the Mac wakes up from sleep, or when a new page or tab is opened. Navigate to ~/Library/Caches (this is the Library folder inside your user folder), and drag the folder com.apple.Safari to the trash. Quit then relaunch Safari. Although you’ll lose some potentially valuable stored data, this very simple procedure can resolve the crashing issue in some cases. Simply go to Safari > Reset Safari (in the Safari menu bar) and check all items. 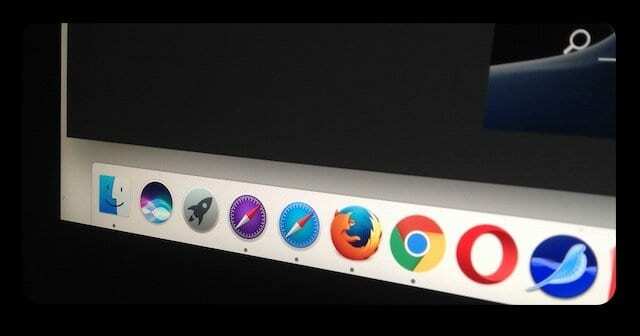 Some plug-ins and add-ons may be incompatible with the new release of Safari, causing crashes. 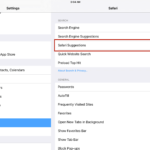 In Safari, go to Safari > Preferences in the menu bar. Click the “Security” tab, then deselect “Enable plug-ins.” Restart Safari. If the slowness is gone, a plug-in may be to blame. Look in the folders ~/Library/Internet Plug-Ins and /Library/Internet Plug-Ins and remove the items. You can then re-enable plug-ins, and add the items back one by one, restarting Safari after each, to identify the problem plug-in. CT Loader has also been known to cause crashes. Delete all of the following files, then restart your Mac and launch Safari. I have been in living hell since mid February 2012, trying everything I could think of the get safari working again. It was slow as a pig, hanging and forcing reloads. The spinning beach ball of death was becoming my closest companion, like a bad smell you can’t shake off! So, three weeks into trying everything offered by punters on Mac forums, I found you and decided to try what you recommended, even though the article is almost two years old. I discovered that the issue was the plugins from the latest version of Flash Player, which updated itself sometime around mid freaking february. What a coincidence. I simply uninstalled Flash player and went back to the previous version. I’ll deal with any fall out from using an older version when and if it arises. In the mean time, I owe you at least an hour per day… so if you need a testimonial, as they say in the classics, ‘call me’. Swapping out the DSN numbers did the trick. Safari loads up very quickly now. Thanks for the advice. Your suggestion to switch DNS servers worked beautifully.